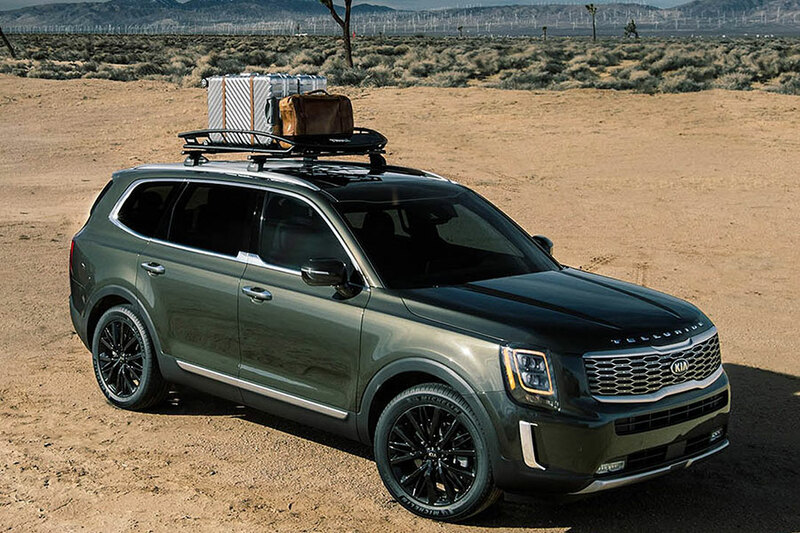 In late 2019, Kia is stepping-up their SUV game with the 2020 KIa Telluride. 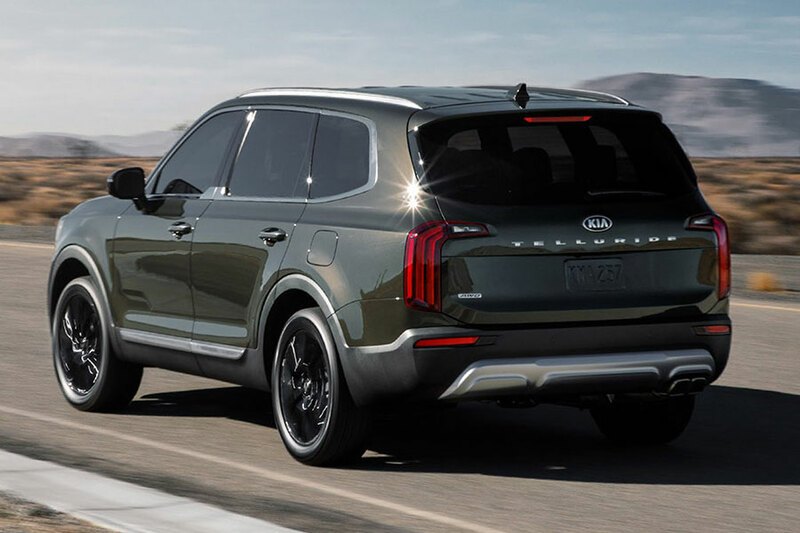 Kia is riding the trend of SUV mash-up, with an off-road capable vehicle that has some serious luxury style. 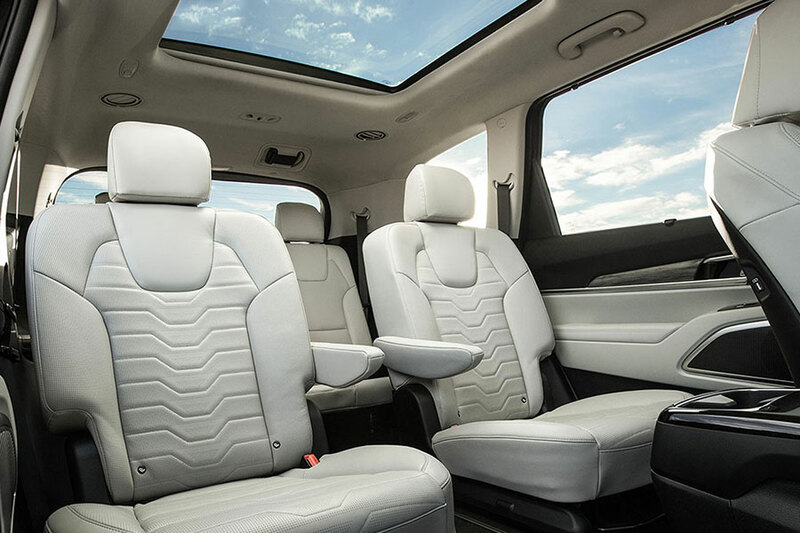 The Telluride, an advanced mid-size SUV, will have seating for up to 8 and all the power you’ll need for an outdoor adventure or hauling kids to soccer practice.